If you are experiencing Air Conditioning issues at your home or office and looking for an urgent & fast AC Maintenance & Service from a highly qualified, professional company in the Dubai then Contact us. 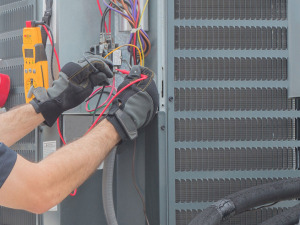 We do all kind of major AC Repair and Maintenance services in Dubai, no matter the size of the unit, from simple Window or Split AC to Central AC and from Chiller plants to an Industrial units we cover it all. AL Naveed AC System Installation L.L.C. 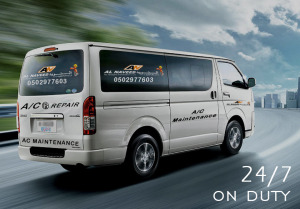 is always there to undertake all kind of Ac Repair Dubai and Ac Maintenance Dubai. We provide 24/7 Emergency Call service for any sort of breakdowns. Our professional and highly qualified technicians are specially trained for trouble shoot and to fix the problem in no time. We have our own separate Retail/Wholesale division for all kind of HVAC Spare Parts whether it is Decorative Split Ac, Ducted Split AC, Cassette type, Package type, Central Air Conditioner, FCU, HVAC or Chillers. AL Naveed’s highly qualified AC maintenance technicians are known for the highest quality AC maintenance services in Dubai. We understand that preventive maintenance of your AC systems is the key to keep them safe, energy efficient and long lasting. Our AC maintenance team in Dubai has hands-on experience in the HVAC industry and is equipped with latest technology and tools to provide complete AC maintenance services for all kinds of Air Conditioning Systems. AL Naveed AC System Installation LLC is one of the leading contractors for AC installation in Dubai. 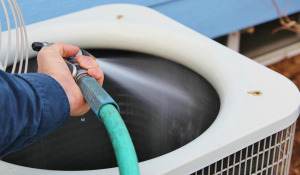 Whether it’s about replacing the existing AC unit or installation of new Air conditioning system, Our highly qualified technicians efficiently execute and control the AC installation process. Providing AC Installation services since 8 years along with AC Maintenance and AC Repair in Dubai. Split AC Installation Dubai, Ducted Split AC Installation, Package AC Installation and Central AC Installation. Successfully hit the target of more than four hundred and fifty five villas & more than Eighty Eight buildings. So Contact us and get best AC installation services in Dubai.